Each information unit has certain properties e.g. EventID, Priority, Facility etc. 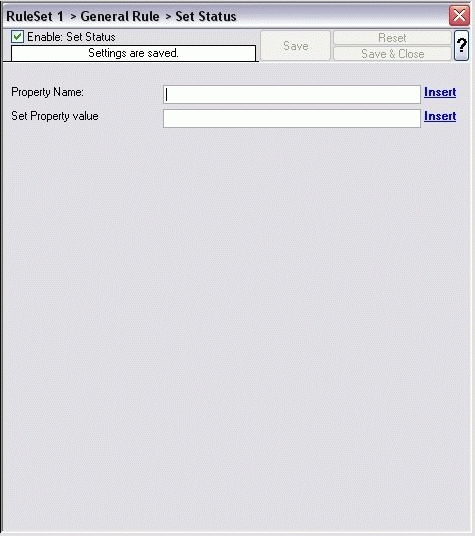 You can create a new property and assign any valid desired value as well as filter to it. To view details about this feature, please refer to online manual of EventReporter.